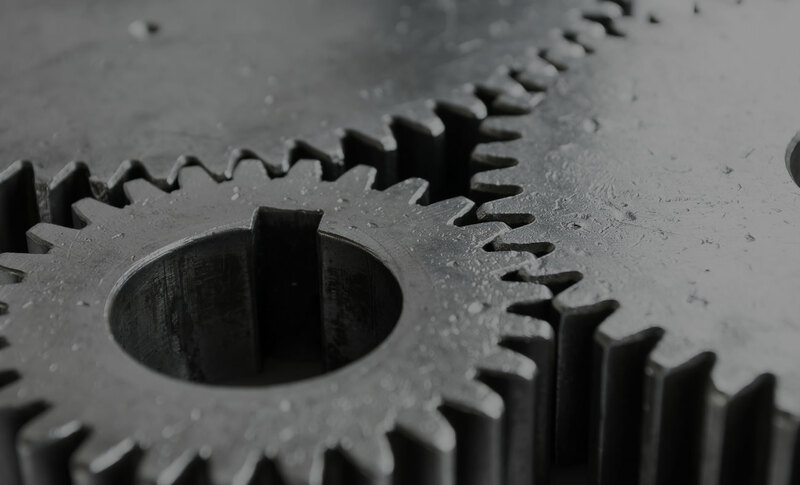 We offer a range of motors, gear motors, controls and mechatronics to meet the unique needs of your powered motion applications. 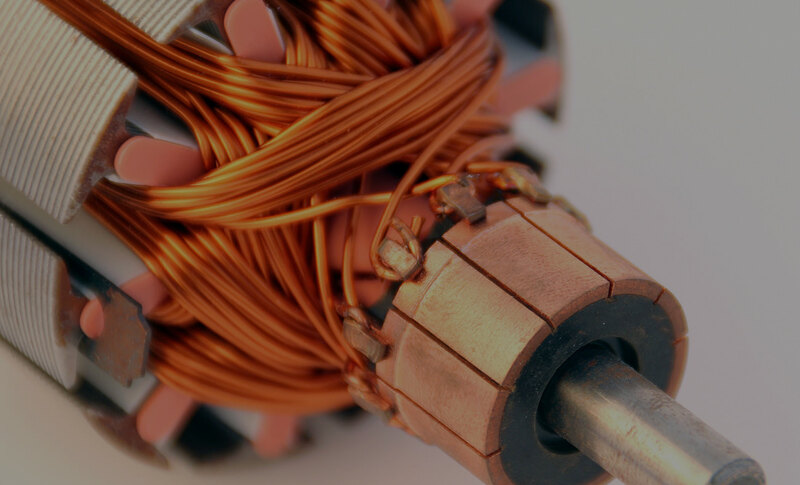 HTI produces AC, DC and Brushless DC motors for the agricultural, industrial, and other specialized markets. KMG offers parallel shaft and right angle gear assemblies that are designed with the flexibility to work with a variety of motors. 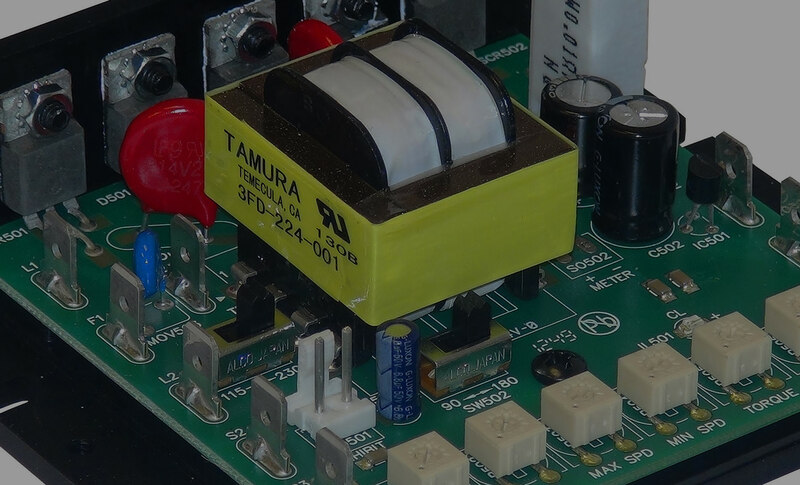 ACE designs and produces a wide variety of AC & DC motor control systems that can be found in industrial, commercial, mobile equipment, medical and home automation applications. HTI designs and manufactures sophisticated manual and powered latch mechanisms for the appliance, fitness equipment and other specialty markets.